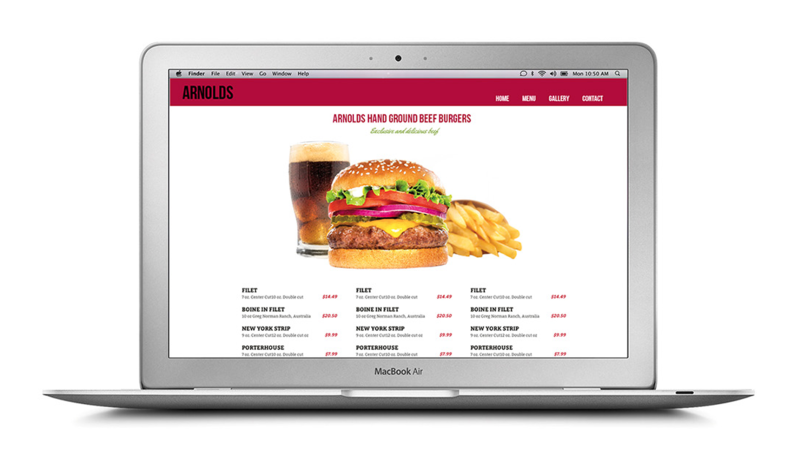 Web Design London | Smart Inc. Although we are a Hertfordshire based agency specialising in web design & graphic design for print, we work mostly within London. For this reason, we can stand out from the crowd, offering London Design quality, with outer city prices! We work with a wide range of clients from local London businesses to blue chip national clients. 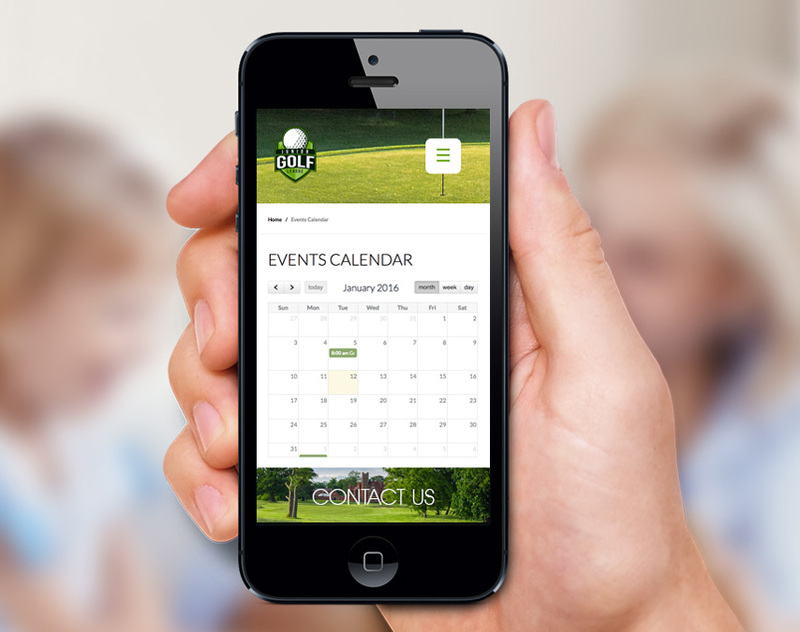 Mobile is at the forefront of everything we design. The amount of time and money people are spending on their mobile devices is growing rapidly and yet many businesses don’t have a website optimised for the mobile market! 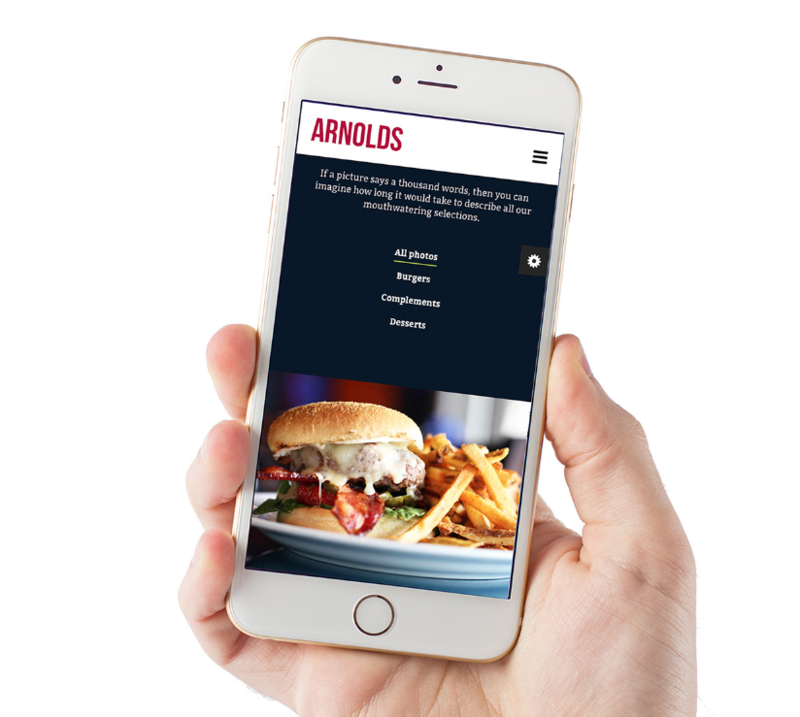 Let us help you make the most out of your mobile website which can significantly increase enquiries and help grow your business. In April 2015 Google actively started penalising websites which are not mobile compatible and promoting those that offer a native mobile experience. Smart Inc Web Design embraces mobile to ensure our client’s websites and apps are fully equipped to maximise exposure through this medium. We create websites that use the latest HTML 5 technology, this allows us to deliver cutting edge functionality in a beautiful responsive website design. With more businesses online than ever before, distinguishing yourself from the crowd has never been more essential for your business to succeed. Each of our in-house team thrive on the strictest standards when it comes to the quality of the product we deliver. Our websites are developed responsively to ensure they are not just made for each screen type, but are individually crafted for numerous screens, devices and orientations while keeping usability a peak level. We’re your web design company, web development agency and digital marketing team all rolled into one very special integrated digital service. 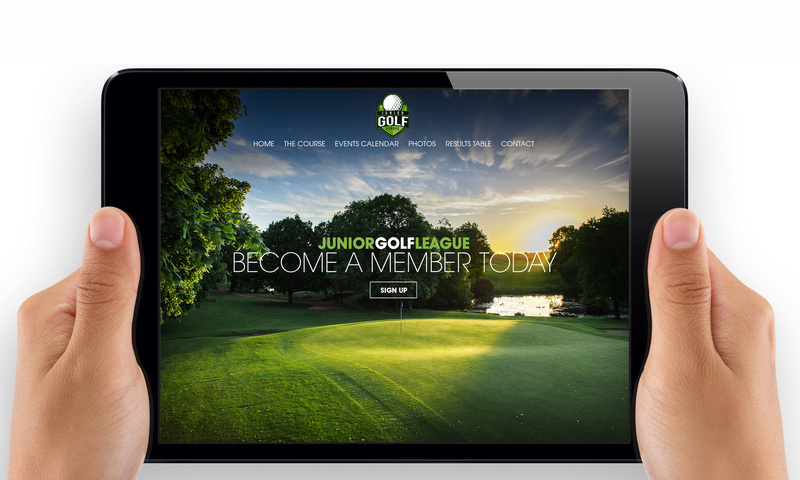 For stunning web design, please call us now on 01992 410960.